At Jordan Valley Medical Center, we strive to serve the needs of our communities by delivering the highest quality of care with compassion and respect. We dedicate ourselves to the communities we serve to deliver affordable health care to all and being responsible partners. What is a HeartView Scan? 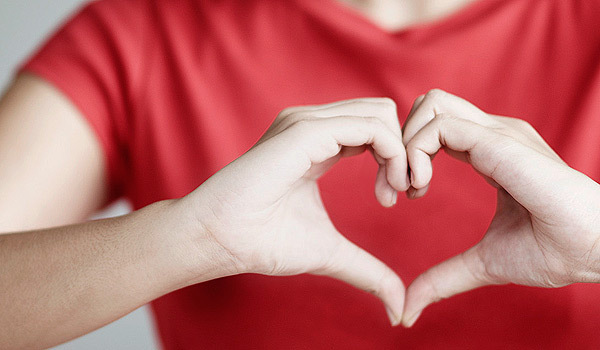 Is heart disease a part of your future? You can answer this question with a simple test. The HeartView Scan is a noninvasive way to detect health problems before symptoms occur. The scan takes approximately 10 minutes and is performed on a state-of-the-art 64-slice CT scanner. Early detection is the key to treating heart disease.